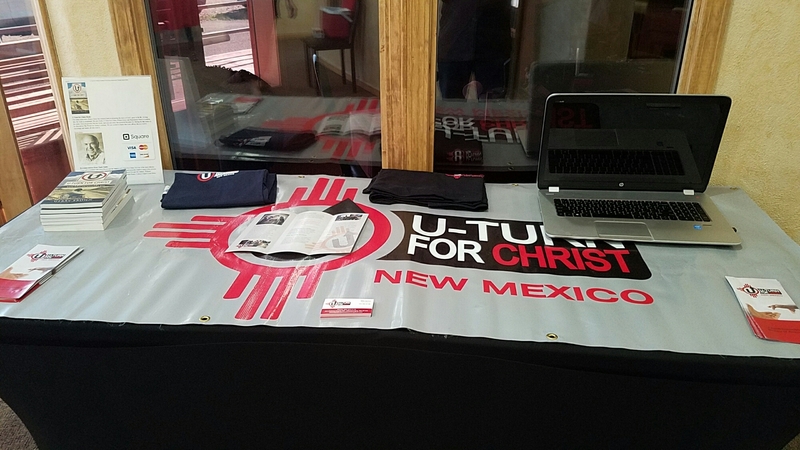 We were in Taos NM this past weekend to setup our outreach table and to minister to the wonderful people of Taos at the 1st annual “Day in the Son Car Show and Family Day” hosted by Calvary Taos. Arriving to our first destination at Kit Carson Park we sensed a heaviness over the whole town. And a common theme we heard the whole time was revealed. There was much sadness over recent suicides of two teenagers and another person at the Taos Gorge Bridge. I wondered at the hopelessness. 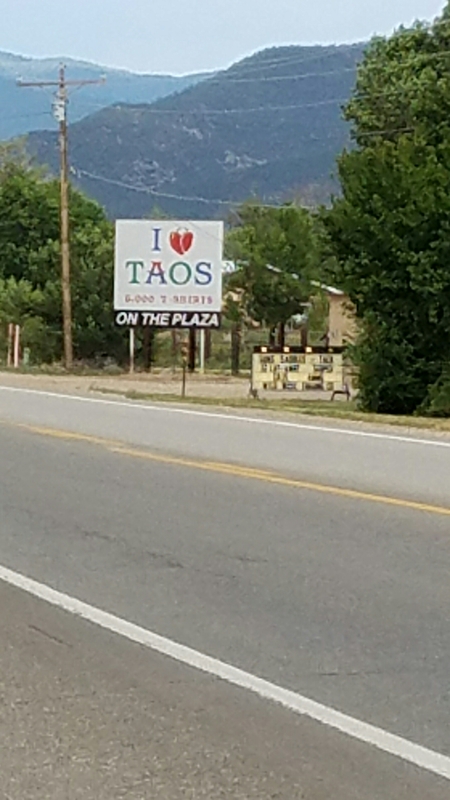 Taos is a melting pot of people and the drug abuse rate is high while also a noticeable tourist presence is seen. We left knowing there is much need for prayer to help the churches and people of this area in Northern New Mexico and that the Good news of Jesus Christ is the way to change communities across our nation! 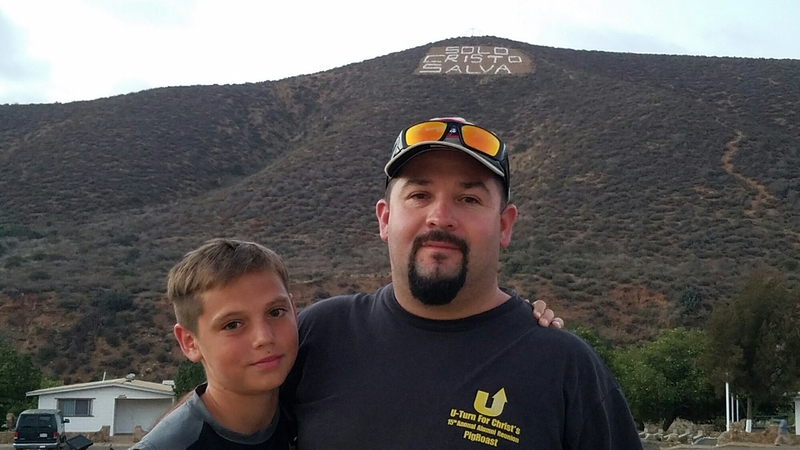 If someone reading this values the work we do and would like to be able to support our continued mission to spread the Gospel of Jesus Christ and help people get off drugs and alcohol through Jesus Christ please pray about visiting our websites support page and getting involved. God bless you and thank you! Next Post Next post: Freedom from Drugs and Alcohol through Jesus Christ!